From April to November you can listen to the beat of the Horses featuring some of the finest races in the area. 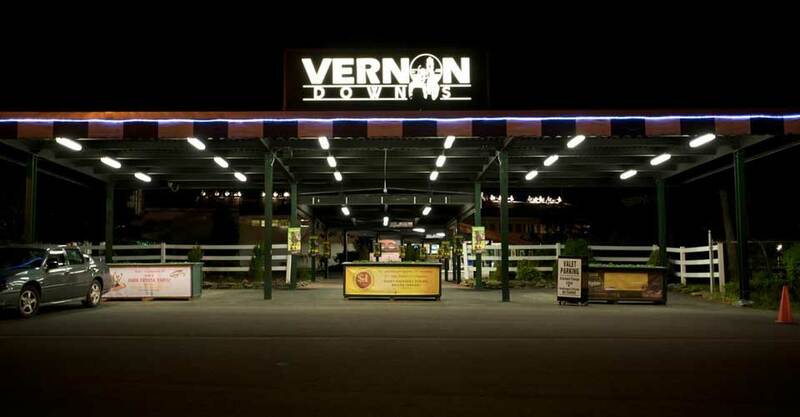 Vernon Downs Casino Hotel is home to some of harness racing’s premier stakes events including the Empire Breeders Classic, Dr. Harry M. Zweig Memorial Trot, and multiple New York Sire Stakes races. Combine that with a casino, daily simulcasting, gaming promotions, good food and an all suite hotel…makes Vernon Downs Casino Hotel a great place to have fun at an affordable price. 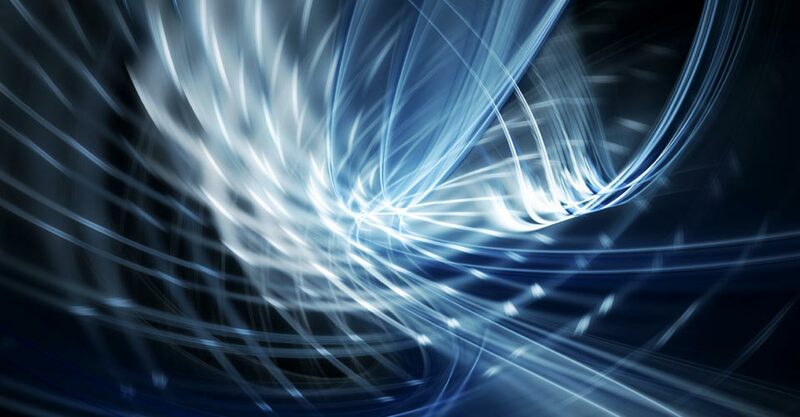 Brett Risi’s Analysis and Selections, Trackmaster Race Programs and more. 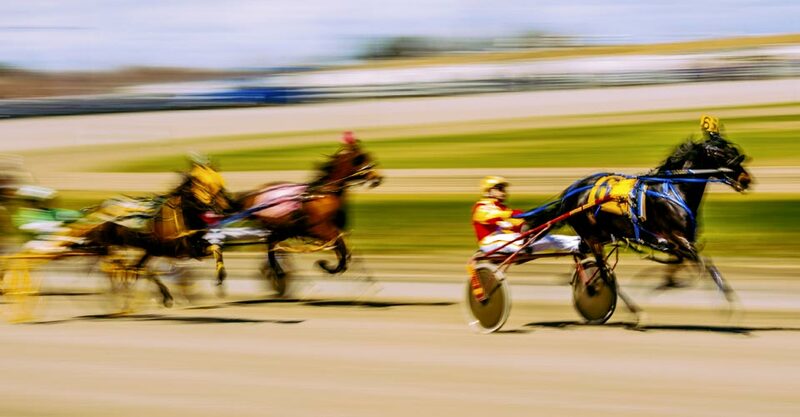 Vernon Downs Casino Hotel Live Harness Racing, located in Vernon, New York, offers the excitement of Live Harness Racing, great promotions, good food and lots of family fun. 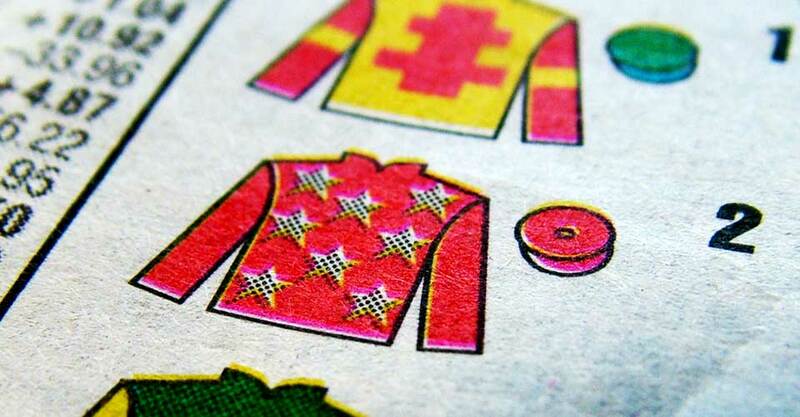 Forms and racing information for our Horsemen. 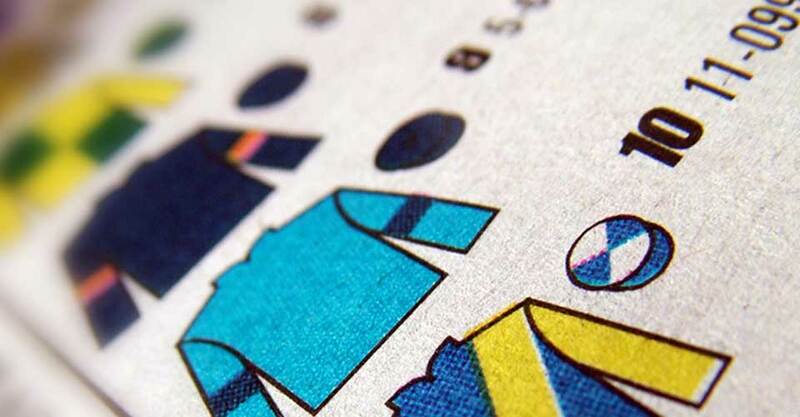 Enjoy coming to the races to watch the thrilling finishes and action packed race cards? 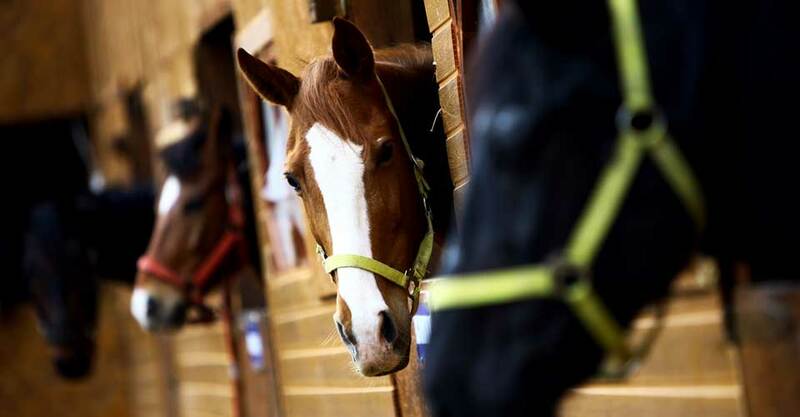 Well now you can handicap like the pros with Tioga Downs and Vernon Downs Racing College packet. Begin with Racing College 101 and read through the information and in no time the programs will be much easier to read and understand. Handicap like a pro…enroll in Racing College today! 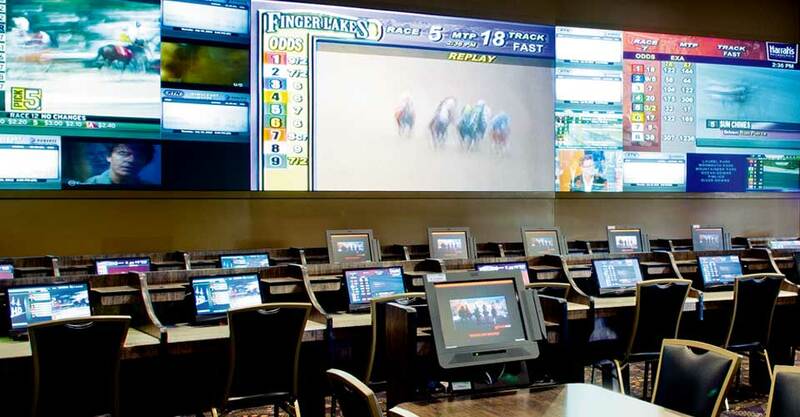 Visit us at our new Simulcast Room located just off the hotel lobby. 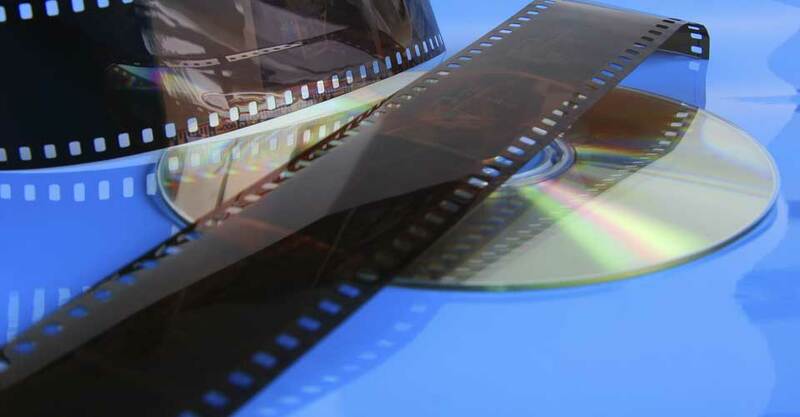 Featuring three giant “movie like” screens with the most popular tracks. 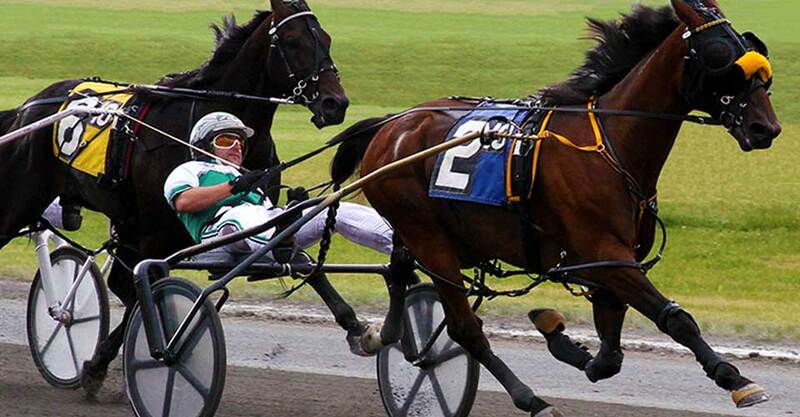 Harness racing debuted at Vernon Downs Casino Hotel on a revolutionary six-furlong oval. The first race on opening night, July 1, 1953, was won by Bob Abbe II. He paid $38.60 to win on a $2.00 wager. The track featured 24 barns each with 24 stalls and beautiful natural backdrop with hills and sprawling countryside. 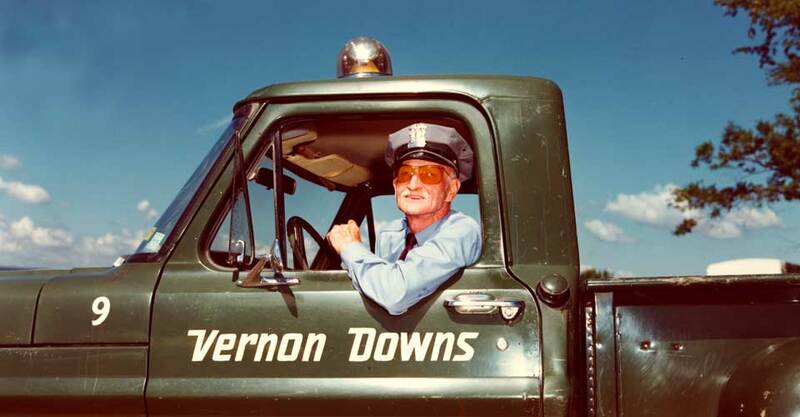 Over the years, Vernon Downs Casino Hotel has been host to some of the biggest stars of the sport including Adios Harry, Niatross and Moni Maker. 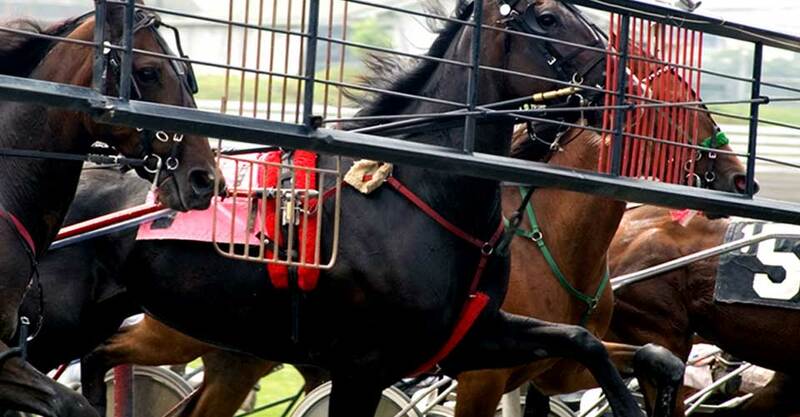 After suffering through financial hardships, New York City businessman and harness racing enthusiast Jeff Gural purchased the track out of bankruptcy in 2006, bringing a new, prosperous era of racing to Central New York. In recent years, the track has become home to some of the sport’s premier races including the Crawford Farms Trot, Muscle Hill and Zweig Memorial. View Virtual Tour of the Vernon Downs Casino Hotel Racing Facility. To order Race Pictures, please contact the Track Photographer, Frances Blazer, at (315) 725-1496.